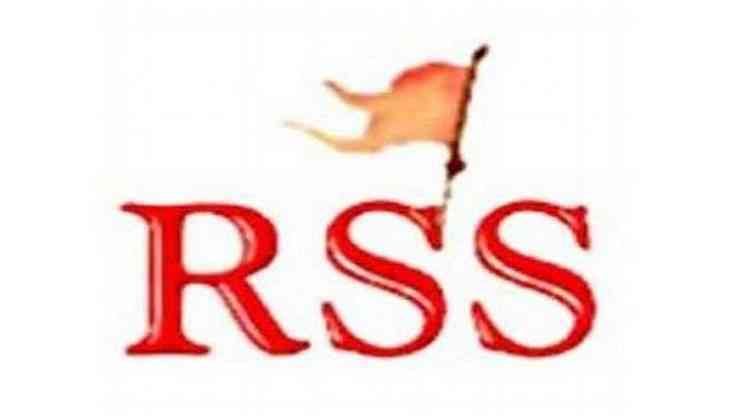 It is imperative to implement a citizen list, similar to Assam's National Register of Citizen (NRC) in West Bengal, to save Bengali Hindus from being annihilated, claimed Jishnu Basu, the Rashtriya Swamsevak Sangh (RSS) West Bengal Secretary. In an exclusive interview with ANI, Basu claimed that due to rampant infiltration of Bangladeshi Muslims in West Bengal, Hindus in several districts of state are becoming minorities. "The NRC is the only option to save the Bengali Hindus from annihilation from the state of West Bengal. Because of the infiltration, the demography of the several districts has changed in the last few decades. And if try to save the Bengali Hindus then NRC is the only option, otherwise the Bengali Hindus will become refugees and will be forced to migrate from West Bengal," Basu told ANI. Basu also asserted that the NRC will also prove beneficial for Hindus who were tortured and forced out of Bangladesh. "Bengali Hindus who have migrated to India from Bangladesh after facing a lot of atrocities, who have seen their mothers and sisters getting raped and their relatives being murdered, will be benefitted by the Citizenship Amendment Bill," he said. He also underscored that the implementation of the NCR will also weed out elements, which threat the national security. "Bordering districts are the most affected. This also involves national security. If you see the Bardhaman blast case, the person responsible for it, Shakeel Ahmed, was a Bangladesh infiltrator. So to save our country we need to stop such infiltrators, as they also put security of our country under threat," he said. Basu said that the RSS is making small groups to make people aware about the benefits of the NRC. "We have made small groups and now are making people in the bordering district aware about the NRC and Citizen Amendment Bill. We are trying to propagate this idea. We would like to make people aware. Also, we would try to send the message across the bureaucrats , the decision makers , the elders so that they can understand, the usefulness of NRC and the fact that Citizen Amendment Bill is the only option to save Bangladeshi Hindus who were forced to come to India," he said. "We are a social organization, we can only spread the awareness, so that people make the demand for the same," he added.